Learn more about our Summer 2019 offerings below. 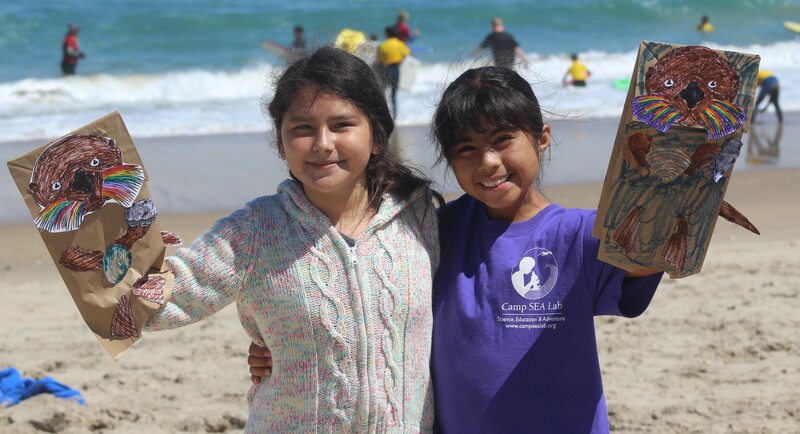 "Camp Sea Lab was amazing! 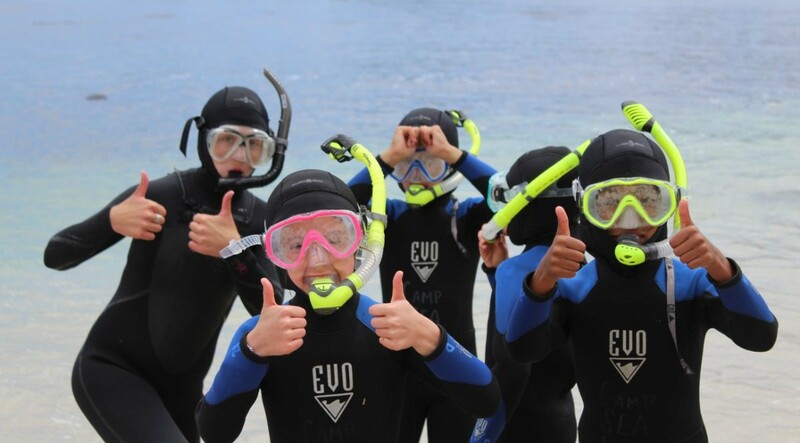 The camp challenged my kid by offering water-related activities that few other camps offer. He went to camp needing to be covered in sunscreen and came home needing a shower every day of the week to clean off the sand and grime, which I think is the best indicator of a day well spent in our age of technology-obsessed kids. I have no problem with coding or math camps per se, but essentially a week enjoying the beach, surf and sun is such an important experience as well. 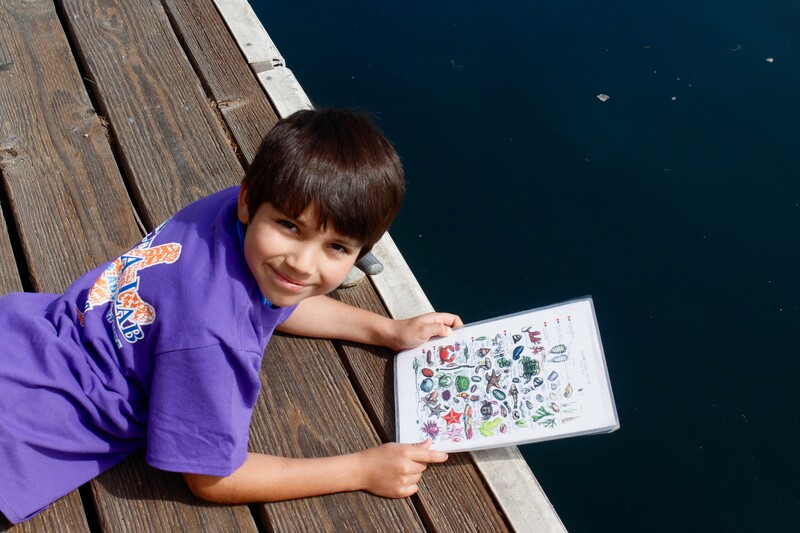 It is our second year and my kid cannot wait to sign up again for his third camp next year." So many marine mammals in Monterey Bay, so little time! Travel with us by foot, kayak, boat and boogie board to new spots along the shore to meet whales, seals, otters, and sea lions up close and personal. 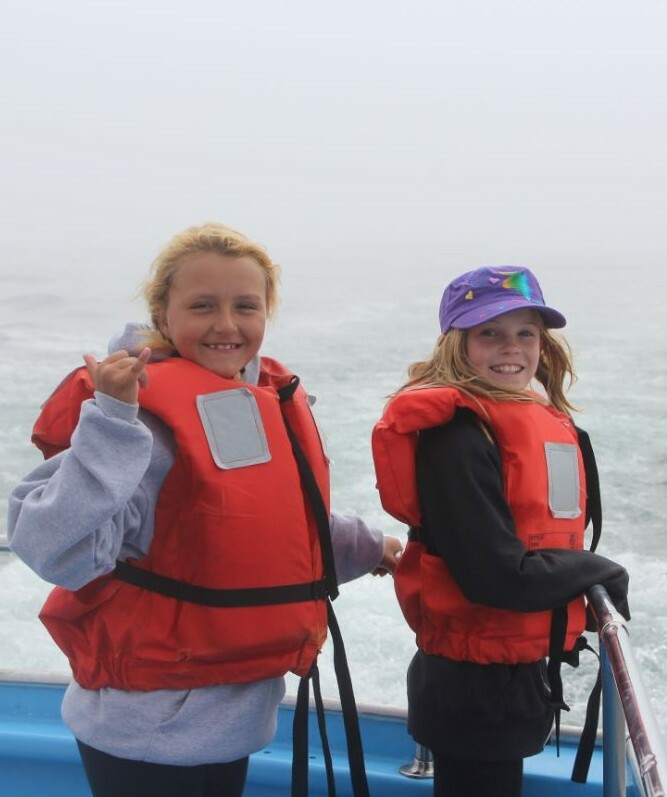 Each day will bring new opportunities to observe the lives of the marine mammals that make the Monterey Bay their home: learning whale identification from a boat; studying the survival skills of otters from kayaks; visiting Moss Landing Marine Lab and marine mammal experts; and surfing! Campers must be able to swim. Immerse yourself in the diverse and amazing habitats of Monterey Bay! 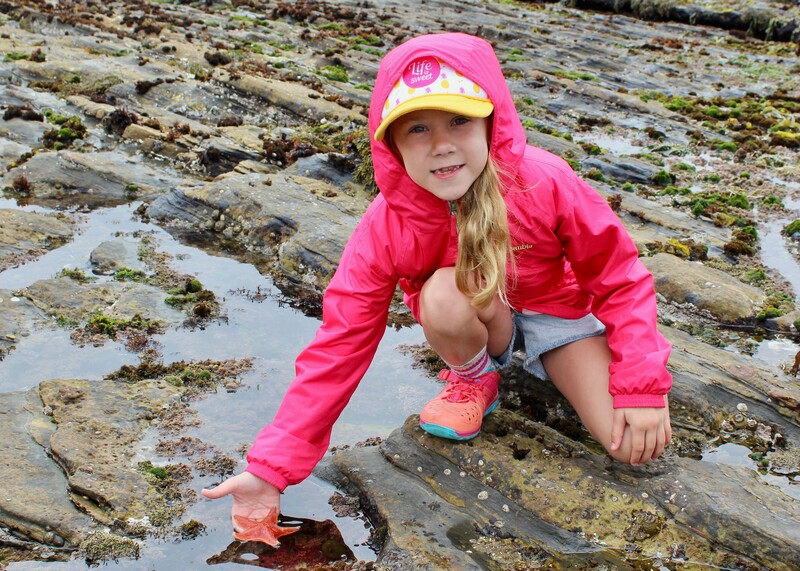 Investigate intertidal life on the rocky shore, trek along trails through coastal chaparral, snorkel over incredible nearshore habitats, and hunt for crawfish and other "indicator species" in the Carmel River. Each day brings new excitement and fun with friends in this introduction to the abundance of habitats that Monterey Bay has to offer. Campers must be able to swim. Surfs up Dudes and Dudettes! For those of you who are amped to charge some awesome curls, we are offering a new camp this year with two days of surfing! 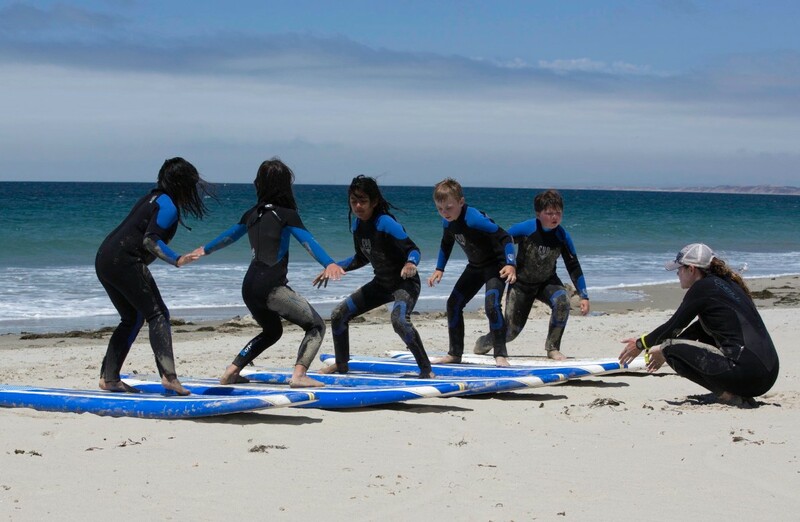 Spend the week catching the waves in Monterey Bay and exploring the science of tides and currents. 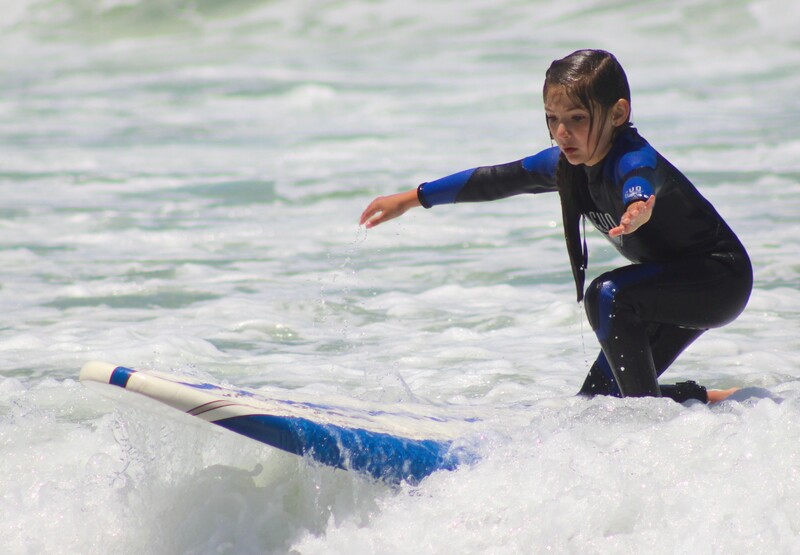 Learn what it takes to survive life in the swash zone, meet an oceanographer and find out what they do, create a sand castle masterpiece, and take part in conservation activities that help preserve and protect our coastline for surfers and other marine animals. Join us for a gnarly week in the waves! Campers must be able to swim. Ever wonder what mysteries lay beneath the ocean surface? Be introduced to the fascinating world of magnificent kelp forests during a visit to the Monterey Bay Aquarium. 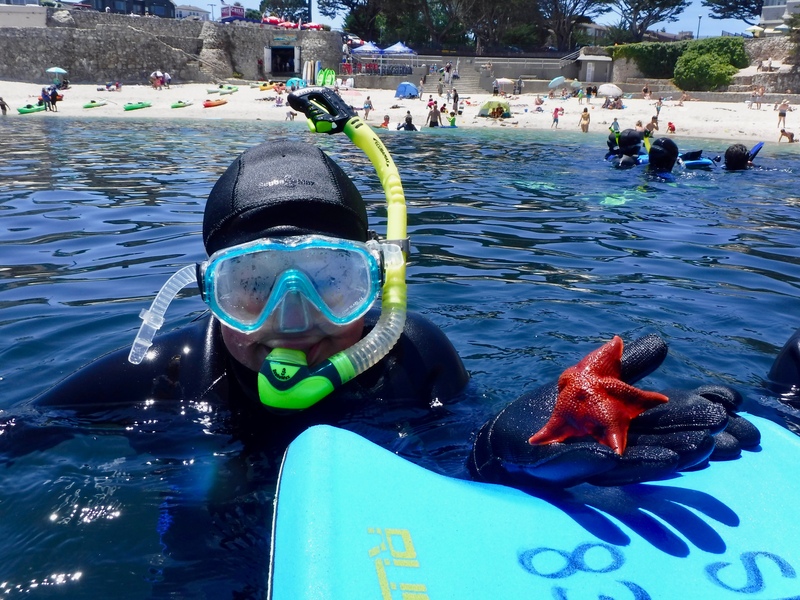 From there, you will have the opportunity to explore this underwater world first-hand with mask and snorkel and by kayak, observing the diversity of life in the many nearshore habitats of Monterey Bay. 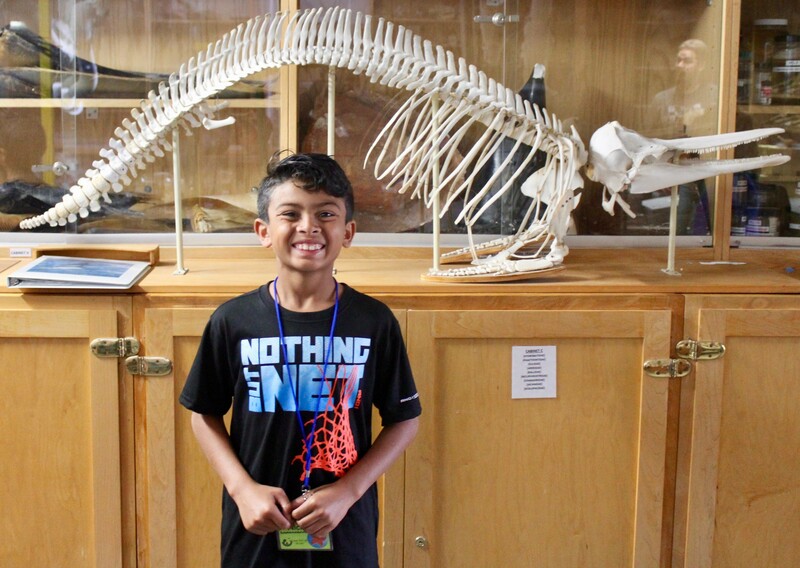 Fish dissection and algae pressing will round out your study of kelp forest life. Campers must be able to swim. Join us for an amazing wildlife safari right before 4th of July! "Elkhorn Slough and You" packs a week's worth of activities into 3 days in order to accommodate Independence Day. 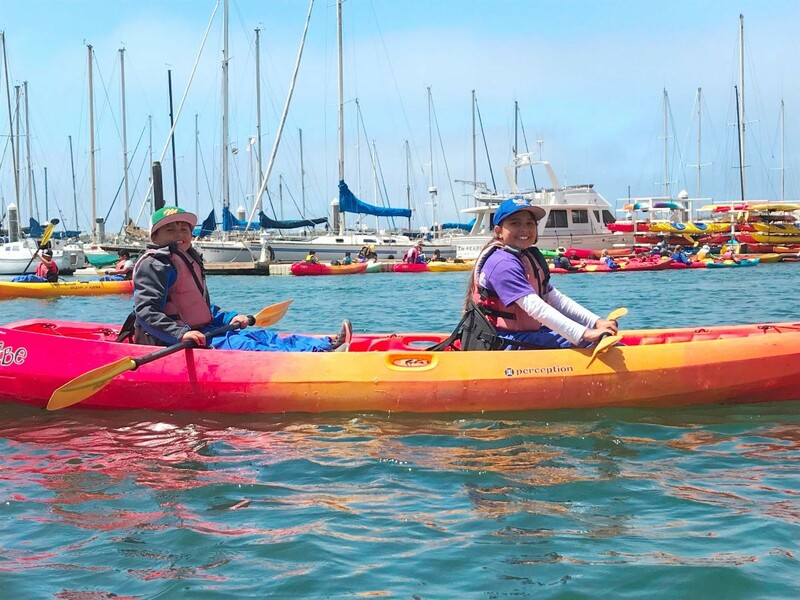 We'll be exploring the Elkhorn Slough by foot, pontoon boat, and kayak to find its many hidden treasures. From large to small, many plants and animals make Elkhorn Slough their home. 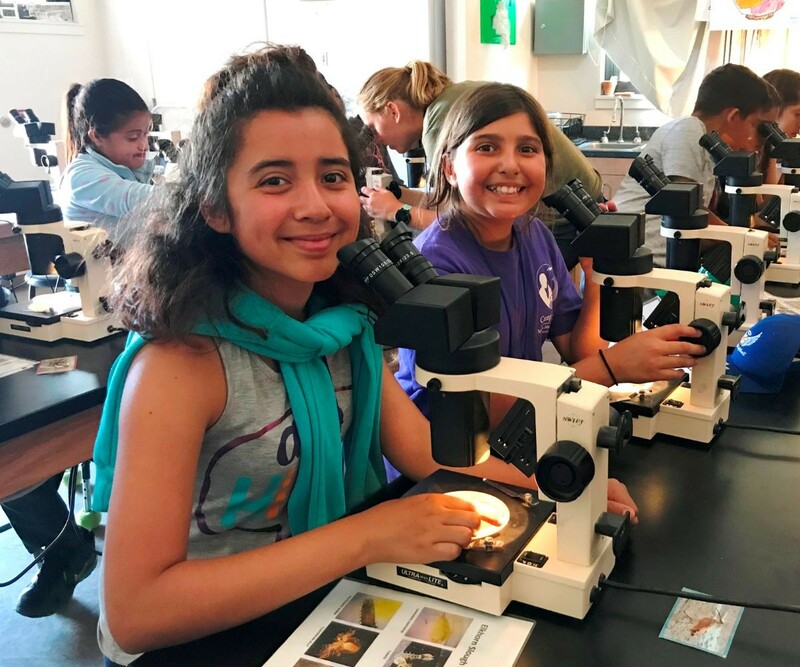 Discover native species, investigate the microscopic world of plankton, observe otter behavior close at hand, and learn about how you and other people affect the life of the slough.